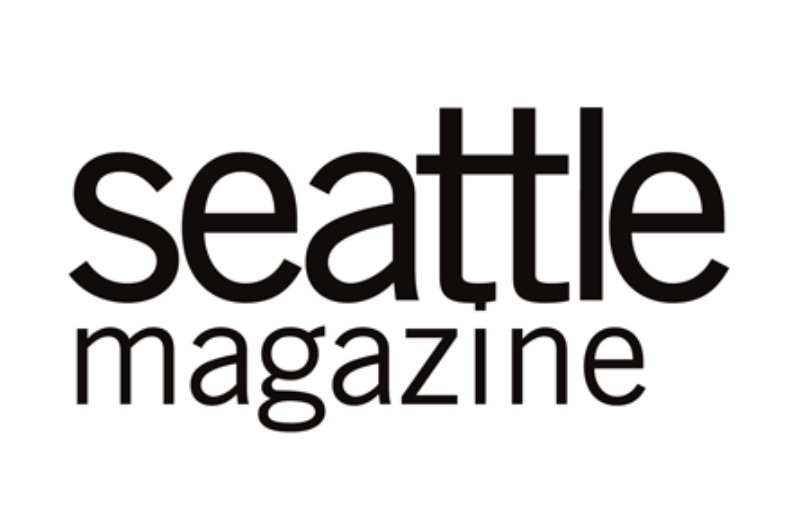 Pike Place Market Foundation and Seattle Urban Farm Company teamed up to create a community garden in the Pike Place Market. The new, 2,000 square foot garden reactivated and beautified an underutilized patio in the heart of the Market. 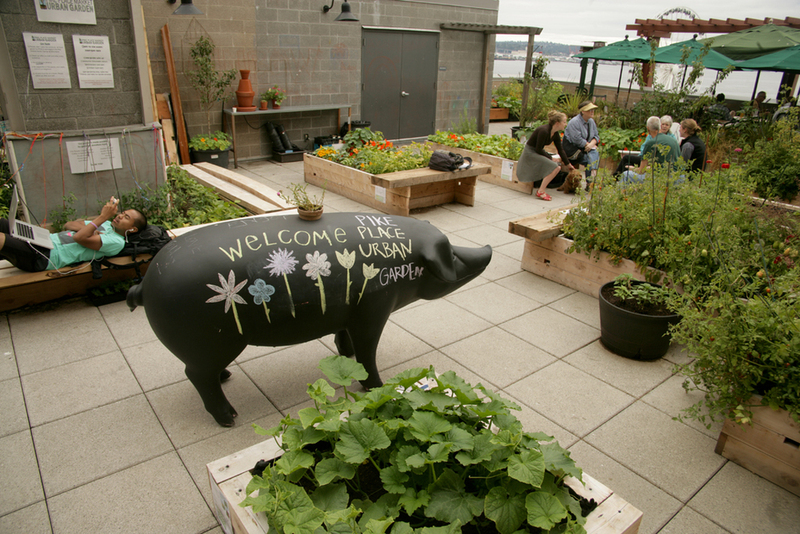 In May of 2013, Pike Place Market Preservation & Development Authority and Seattle Urban Farm Company teamed up to create a community garden in the Pike Place Market. The new, 2,000 square foot garden reactivated and beautified an underutilized patio in the heart of the Market. Before construction of the new garden, this empty patio space was fenced off and public access was very limited. Seattle Urban Farm Company designed the garden around materials already on site at the market; reclaiming previously cut juniper lumber from an abandoned Pike Place construction project for the new raised beds. Built-in seating on the garden beds facilitates community gathering and the beds and pathways are constructed to accommodate ADA accessibility so that Senior Center residents can easily participate in garden activities. 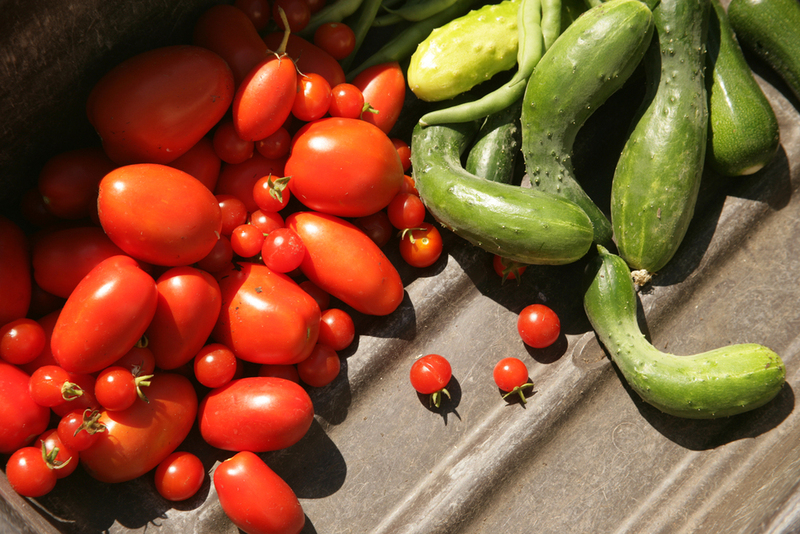 Complete with a tool shed, miniature library and schedule of chores, the garden is maintained by a group of volunteers and produce is donated to the Pike Market Senior Center and Food Bank. The space is open to the public during daylight hours and offers a place for volunteers, Senior Center residents and market visitors to meet and build new relationships. The new garden has already made a significant impact on the culture Pike Place Market and will surely continue to add to the experience of the Market for years to come.